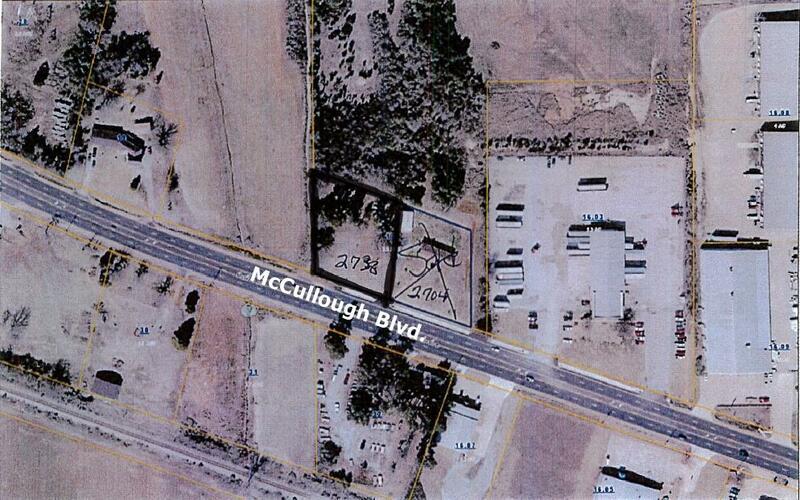 2738 McCullough Blvd. 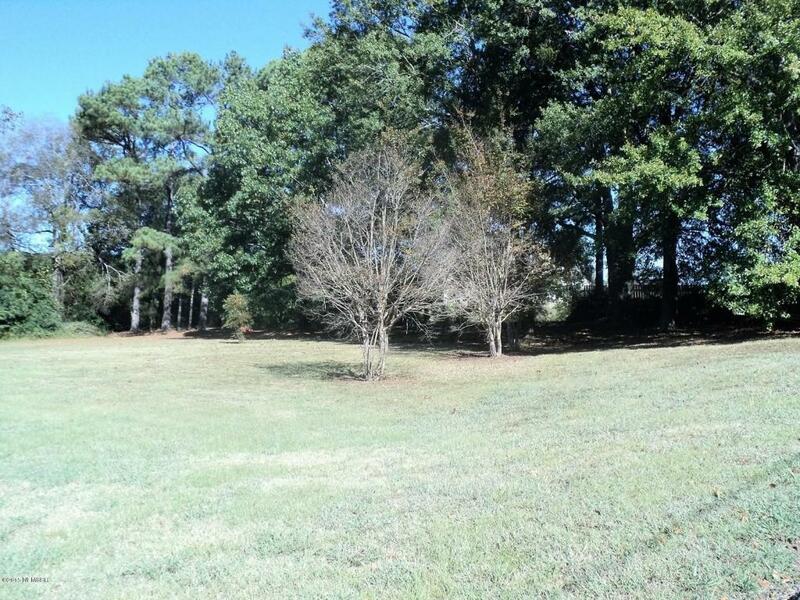 Belden, MS. | MLS# 17-3065 | Pickwick Lake/Iuka, MS Homes for Sale, Property Search in Pickwick Lake area. Vacant lot. Currently zoned Commercial. Not a lot of lot prep required. North side of McCullough. Seller is a MS licensed Real Estate Broker. All info subject to verification. Agent see private remarks.